This post is inspired by a post i read on Saskia's blog...it was a post that included a picture of my passion....cup cakes! 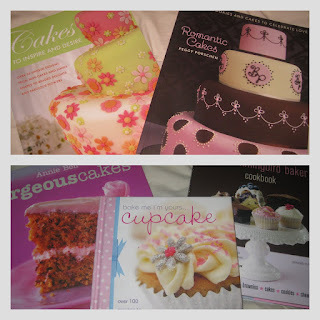 Yes i am a true desperate housewife (although not married lol) i loooove baking! I just love how happy cupcakes and birthday cakes make people feel..i challenge anyone not to smile when you receive a cake made especially for you! 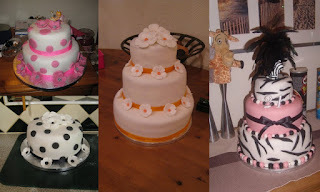 :)I have touched on this passion before in a previous post but Saskia's post reminded me to update some of the cakes I've made and help any of you guys if you fancy giving it a whirl! So I've included some piccys and some books which i think actually help and more importantly..they're achievable designs etc! Also another quick passion of mine..hot choc..not just any hot choc though..land lakes raspberry hot chocolate! It is my favourite drink evvvvver..has anyone tried this? OK now for the bad news...it..like many other great things is only available in the US...now i need a favour can any kind blogger from the US support my habit and maybe send me some...obviously i will pay for the goods or if you'd prefer i can send some English delights...things are getting desperate people I'm on my last cup...see evidence below!! Yes this post is high in sugar..now go brush your teeth before bed girls! I would love to read some recipes and how-tos about those cupcakes! I think you have a lovely passion! The pictures show they are awesome! Those cupcakes & cakes look amazing. I love baking too but you have a real talent!!! 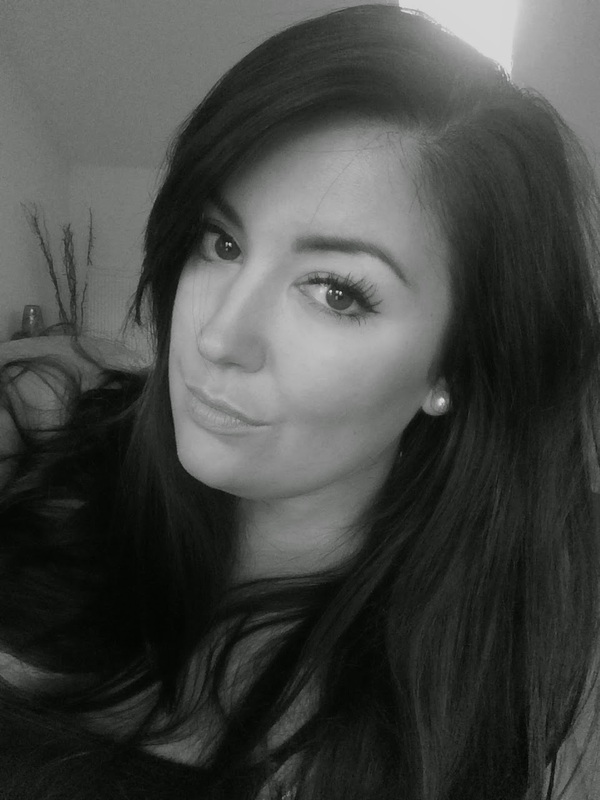 thanks girls..wasnt sure how a non make up post was going to go down..glad u like! 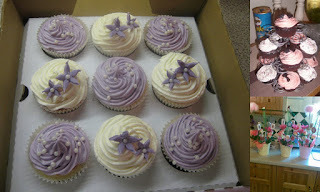 the purple & white cupcakes look really beautiful! I'd love to see more posts on cupcakes and cakes! Yours are beautiful. I dont have the time to make mine pretty, I just slap on some frosting. I've never seen that hot chocolate before, but Ill have a look for you next time I'm in the store! Yum-O! I love baking cupcakes. They are simply the best treat in the world. Also love your photo of all those cook books. Do you have a Martha collection? I would love to send you some of the hot chocolate in exchange for some english goodies!!! Oh my, those cakes have ot my mouth watering. They look amazing.